Fast shipping. Great item.Thank you! The quality of this bar is very good. It is assayed by one of the best known assayers in the world. 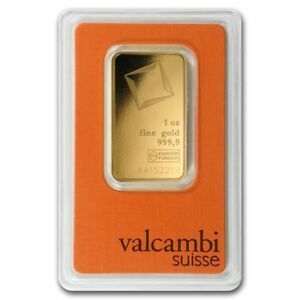 Everyone knows the Valcambi Suisse name, which gives you assurance of the quality of this bar. The price was right as well. I am very happy with this purchase. 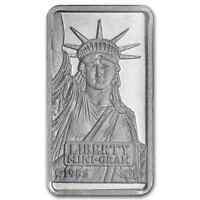 Sealed and serialized, gives you complete ease of mind, as a quality bar. I would highly recommend this bar if you are only interested in gold bullion. The price for gold is low and the time to buy is now. 1 oz. bars make it easy to invest in gold and won't take up much space in a safe. 5 stars for this gold bar. 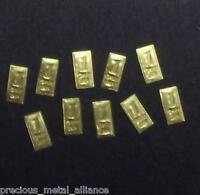 The 9999 fine gold bar is the ultimate item of quality that you can buy. Because of its extreme purity and the fact that it is soft it is housed in a plastic case. That lets it maintain its mirror finish and avoids scratches. Fabulous. Be it now, or be it later, gold will bounce back. 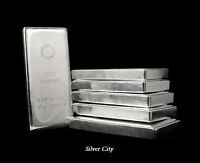 Great investment from one of the biggest names in bullion. A very good looking product and nice to hold in your hands!